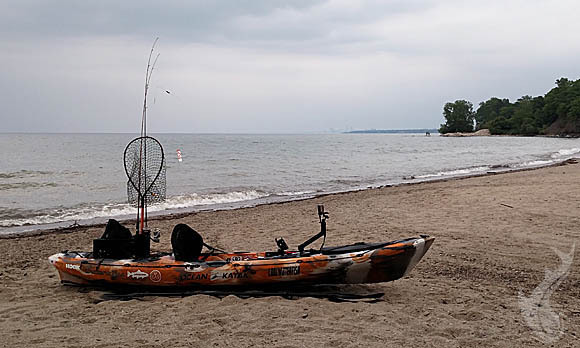 BAY VILLAGE, OH – Having a day available to fish is not an opportunity to pass up, even if the weather is less than ideal. The forecast was just fair enough to make me feel comfortable hitting Lake Erie from the kayak, albeit not heading too far out. Due to the weather being suspect, I decided to launch out of Huntington Beach (link here), part of the Cleveland Metroparks, a destination I have used a handful of times the past few years. I started the day drifting worm harnesses on bottom bouncers and drop shotting artificial tubes. My hope (better stated as my dream) was to catch Walleye and Smallmouth Bass. Needless to say, neither happened. I switched a few times before settling on attempting to troll crankbaits while paddling. 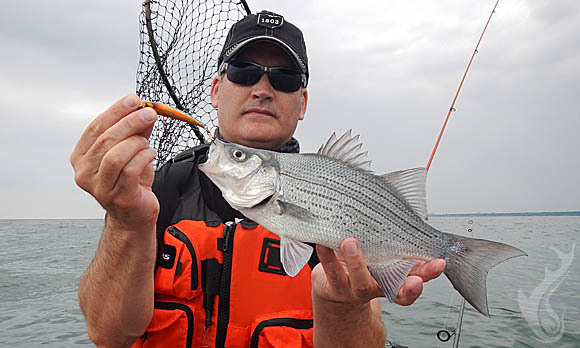 This turned out to be a great decision as the rest of the day I was routinely catching White Bass. The size of the fish were good too, most falling between 12 to 14 inches. While I don’t look happy in the photo, I was thrilled. 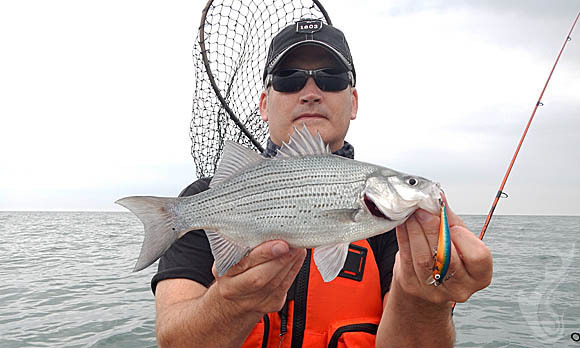 The serious face had more to do with conditions and trying to get the fish and equipment to cooperate for a picture. 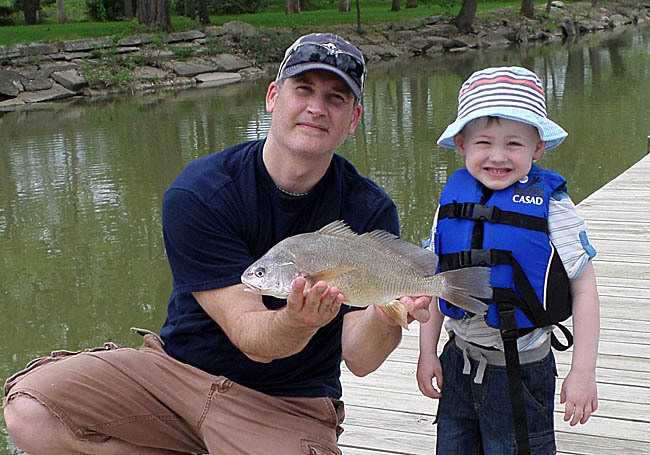 Usually, my Lake Erie kayak fishing is tons of Round Gobies and a few Sheephead. Throw in an occasional Channel Catfish and that is about all I’ve done. To pick up a different species, and in good numbers and size, was fun and felt like an accomplishment. Looking at the weather and how I was having success, I couldn’t help but think of the movie Caddyshack. I just hoped it didn’t end with me getting struck by lightning. This did cause me to come off the water earlier than I would’ve liked. 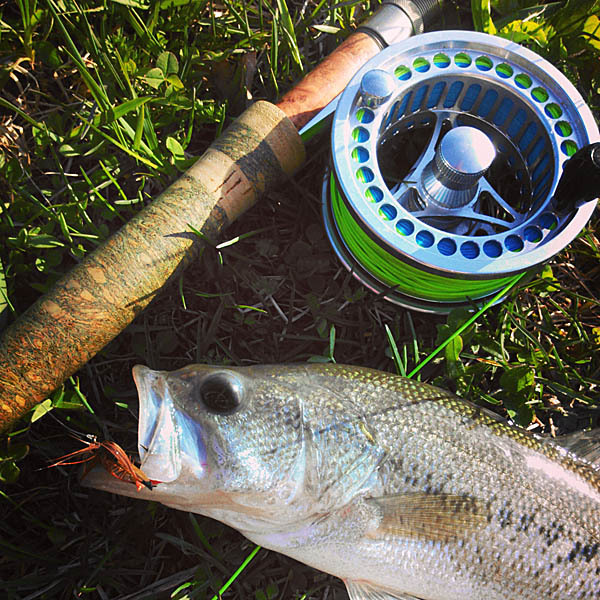 No complaints about the day, I enjoyed it far more than a beautiful day without catching fish. Each time out I am trying new techniques and strategies, and my confidence is building as I am making more catches. I also continue to do better with setting up the kayak for each trip with efficient packing and having the right items within reach while on it. Right down to my loading and unloading of the yak, things seem vastly improved. I can’t wait to get back out! 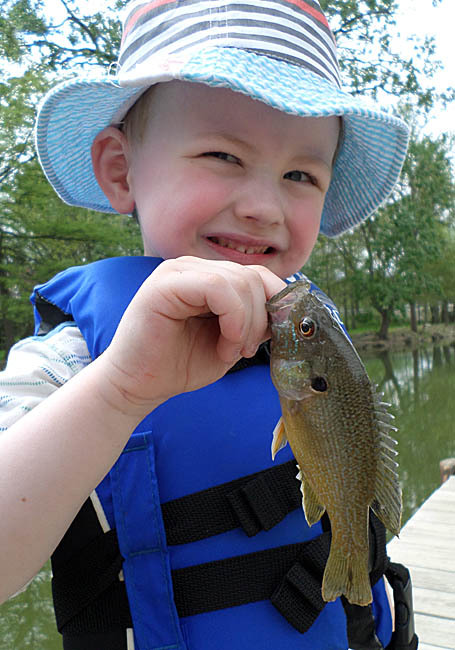 Although the time to post updates on the blog can prove difficult, there has been plenty of fishing this summer. 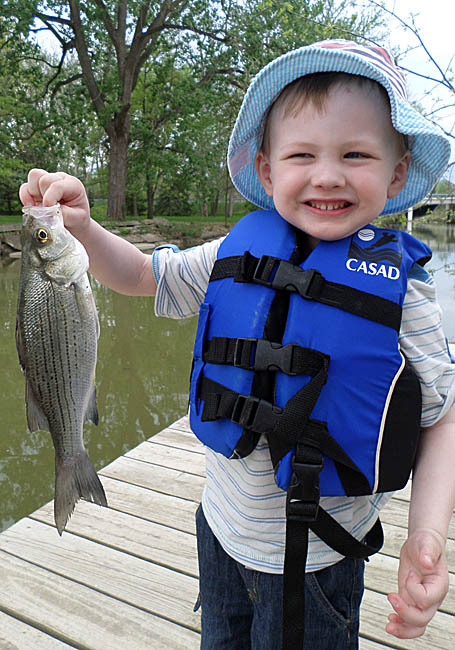 A lot of the fishing has been from shore with my son. He is growing up so fast and it is amazing how each trip he can do more and more on his own. I guess it is a lot like life in many ways, so I will treasure everything he still needs my help with. The photos below are from a trip earlier this summer where we were catching Freshwater Drum, Green Sunfish, White Bass, and Channel Catfish. Hopefully, I am grooming him to be just like me, in appreciating all of the species. 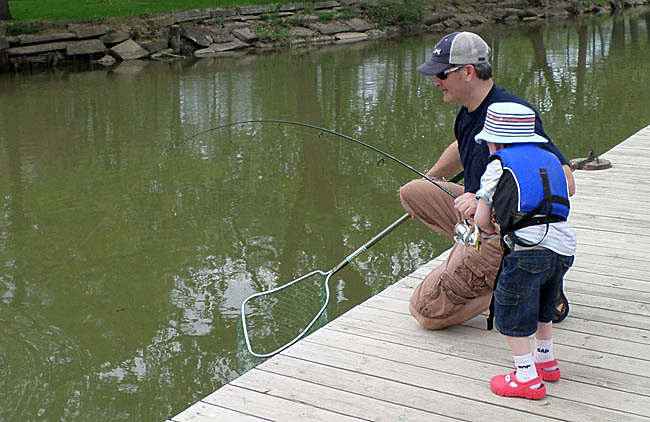 I have to admit this entry is very self serving, no trophy fish photo, no awesome report, just a dad proud of his son and the simple joy of parenthood. Days like this will be treasured and come too few and far between. I pray he is old enough to remember them! Time is a commodity I don’t have much of these days. 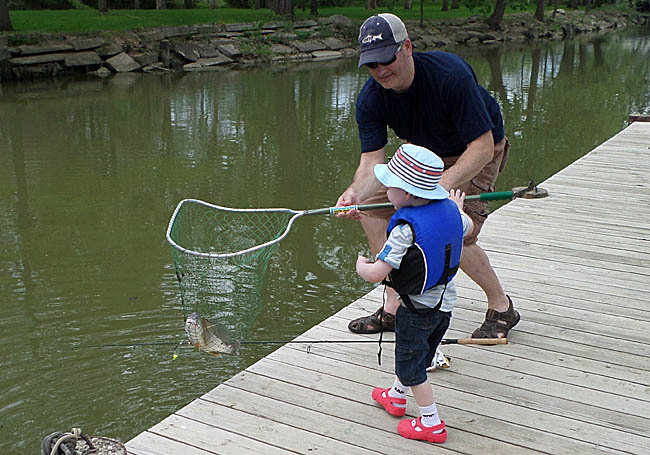 Between a demanding career and family, fishing has been few and far between in 2015. Along with very limited outings, getting the time to even do a brief write up has proven difficult. On the up side, when I have made it out I have had some good success. 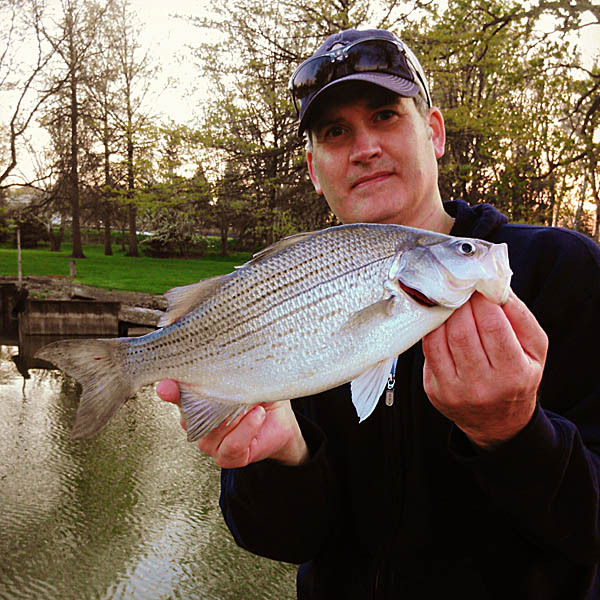 Most notably, I made it over to the Sandusky River White Bass run and timed it perfect. It was non stop action with a real nice class of fish. Plenty of bonus species also kept things interesting. The pond has been fishing well, and of course gets the majority of my attention as it provides a quick fishing ‘fix’ when there is no time to get anywhere else. For the most part, I just have been working on my fly fishing and seem to be getting more proficient. Only a single trip was made to the various spring trout stockings and even on that day I didn’t have much time. 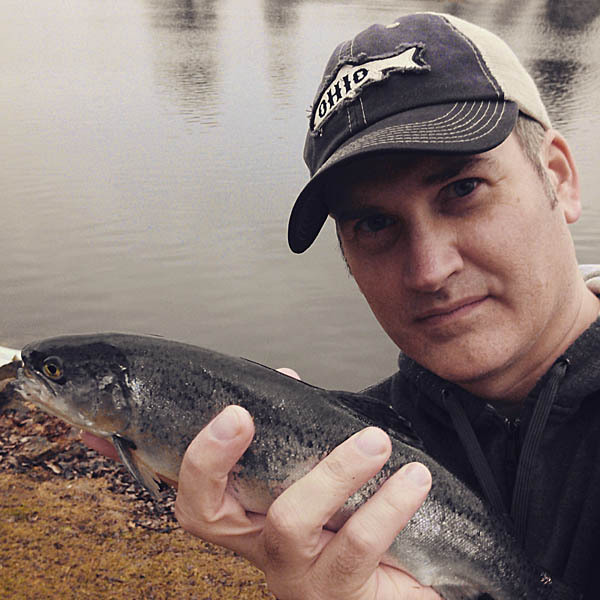 I was happy to at least get a fish, a rather decent 12″ Rainbow that under the circumstances, made my day. 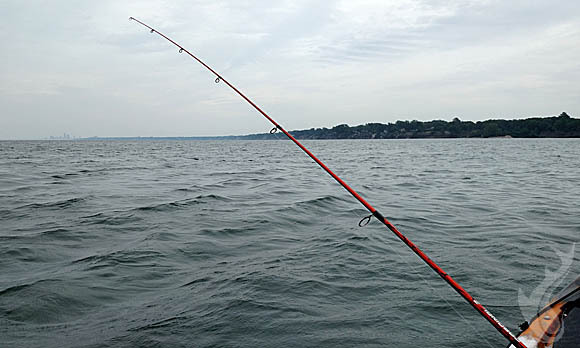 I’m not feeling very worthy of calling myself a fishing blogger these days with so little time for fishing and writing. I appreciate the folks that still stop by and/or follow on Facebook, even a small following makes me want to continue doing this. 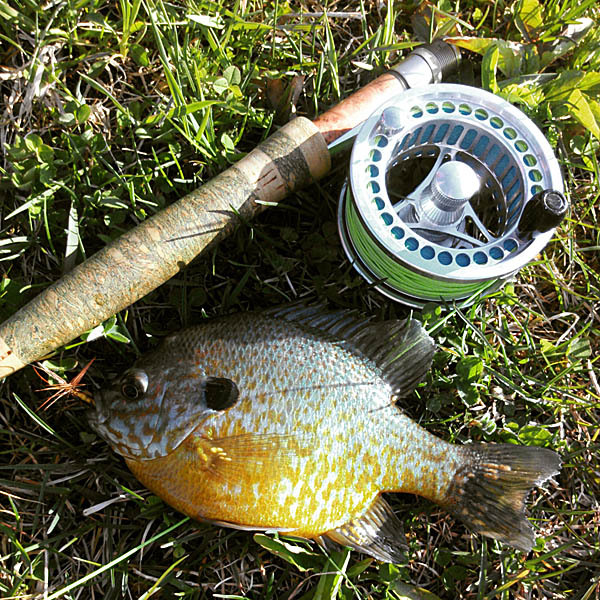 I hope everyone out there is having a fun spring and making some great catches!